NEW for 2016! 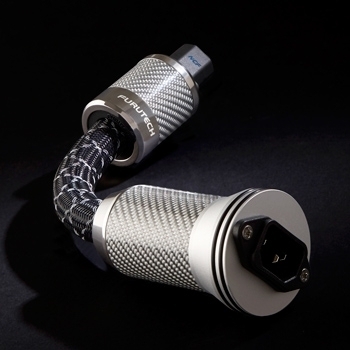 High End quality In-line filter using AC-1501R EMI Noise Filter with NCF technology!. AC Power Can Make or Break Your System The audio you hear from your home entertainment system is essentially the incoming electricity itself, and the typically violent storms riding the AC line and its ground is very detrimental to the performance of your components. 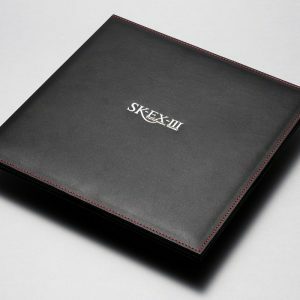 Highly resolving audio and video systems can retrieve incredible amounts of detail from your favorite recordings. 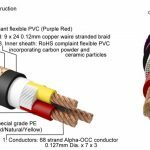 Unfortunately, they can also reveal problems elsewhere in the power chain—especially when it comes to noise flowing through your valuable components from your AC power mains. 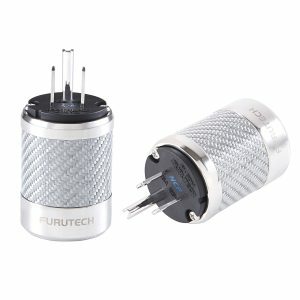 The Furutech Flux-50 filter is, in every sense of the word, a top-of-the-line high-performance filter that was designed to eliminate all radiated AC noise from high-quality audio and video systems. What’s innovative about the Furutech Flux-50 is that it eliminates AC noise without affecting any of the highest frequencies. That means the Flux-50 won’t rob music of the air, dynamic contrasts and 3-D qualities that are reinforced by frequencies normally thought to be outside of the normal range of human hearing…100 kHz, 500 kHz and beyond. The Furutech Flux-50 filter contains many of the innovative features found in our other power filters such as: • 24K gold-plated Alpha non-magnetic connectors and conductors that protect against radiated noise • RoHS compliant flexible PVC sheath for improved isolation from vibration • High-grade PE insulation that helps to reduce capacitance • Patented Floating Field Damper which acts as a very effective earth/ground jumper system The Flux-50 takes these technologies a step further by combining Furutech’s most advanced Piezo Ceramic bodies with rhodium-plated Alpha pure copper conductors using premium FI-50R connectors. In addition, all metallic parts are treated with the Furutech Alpha Process—a super cryogenic and demagnetizing treatment. All of this adds up to unequaled performance when it comes to reducing and eliminating radiated AC noise from high-quality audio and video systems. It’s simple—the finest systems can be extraordinarily revealing when it comes to your recordings, your AC power mains and even your local power grid. The Flux-50 removes all that high-frequency trash noise and lets the music flow effortlessly. 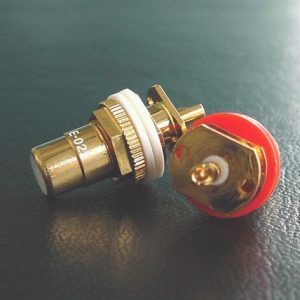 FEATURES •Fitted with Furutech’s top-of-the-line high end performance Piezo Ceramic body rhodium plated (Alpha) non-magnetic pure copper conductors FI-50R Connectors •GC-303+EMI Filter AC-1501R Rhodium plated (Alpha) non-magnetic copper alloy conductors •Earth/Ground Jumper System (US Patent No. : 6,669,491 ) •Patent pending metal cable clamp improves grip and reduces mechanically and electrically induced distortion plus patent-pending specially engineered pressure plate •Cable features an (Alpha) conductor shield to protect against radiated noise. 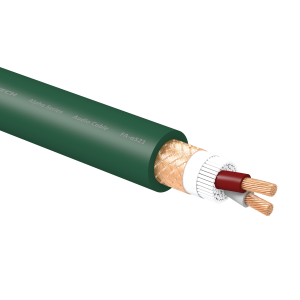 •RoHS compliant flexible PVC sheath improves vibration isolation •Special high-grade PE Insulation contributes to a reduction in capacitance. SPECIFICATIONS: AC 115V/250V 15A 50/60Hz •Dimensions: Outer Diameter 50.7mm max., Overall Length 30cm Approx.